Lilium Aviation’s new aircraft is a mouthful to say but very impressive nonetheless. 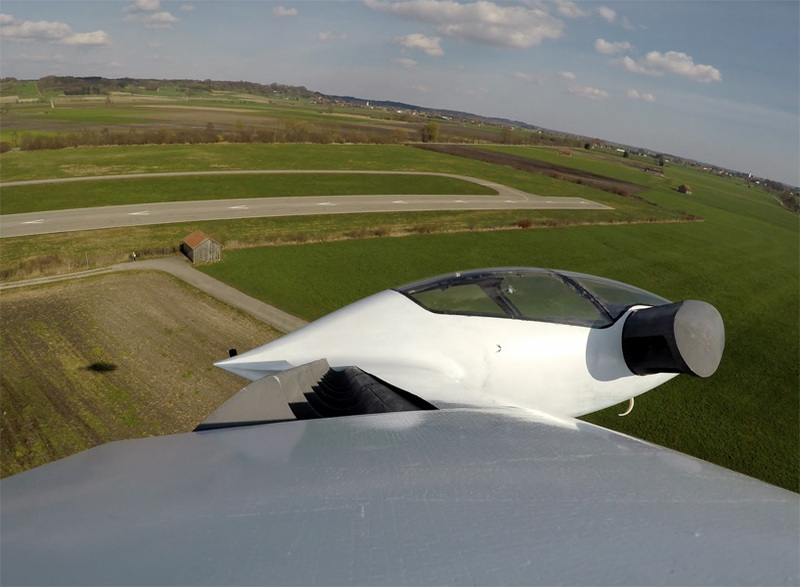 The zero-emission, vertical take-off and landing (VTOL), electric aircraft recently successfully completed its first ever flight in Germany. The unmanned plane went through numerous test, including a mid-air transition from hovering to horizontal flight. 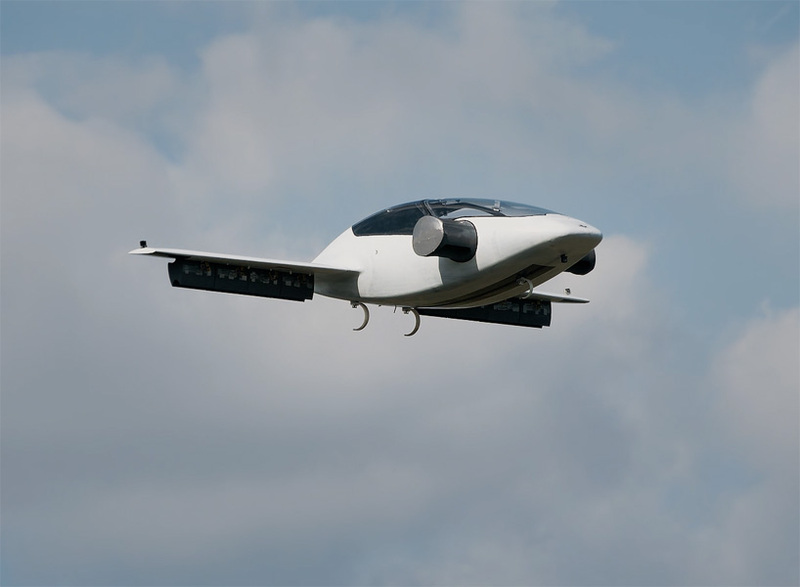 At the moment, the aircraft features a two-seat design, which Lilium is contemplating upgrading to five by the time it attempts its first manned flight in 2019. 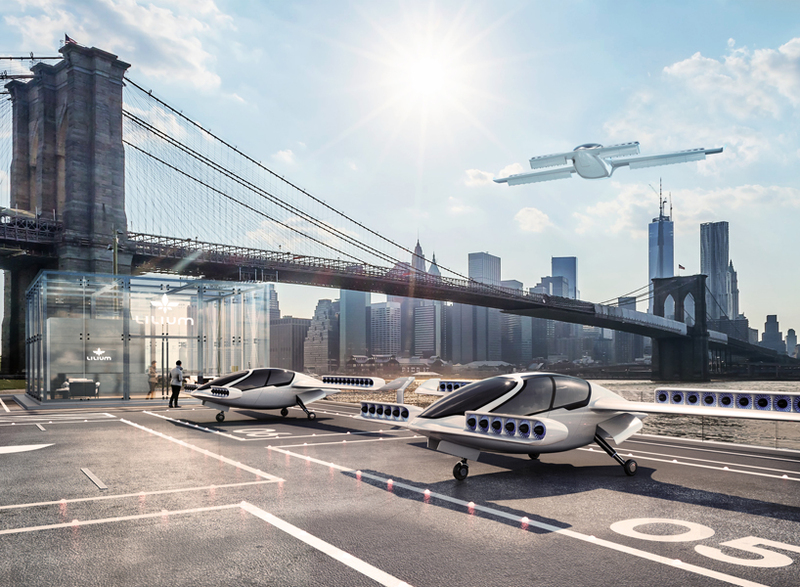 More capacity when enable the potential for air taxi and ridesharing services. 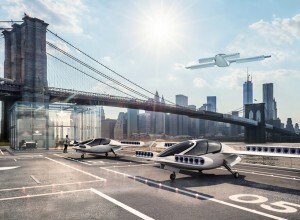 The ‘air taxi’ will be jet-powered by 36 ducted fans which are powered by electric motors. They work in conjunction with 12 movable flaps which help direct airflow over the wings to provide lift and forward flight. Lilium claims the five-seater model utilizes ten percent of the energy required for a quadcopter-style aircraft, along with a 186 mile rang and top speed of 186 mph. The success the test flight now enables Lilium to focus on building its five-seater production aircraft.